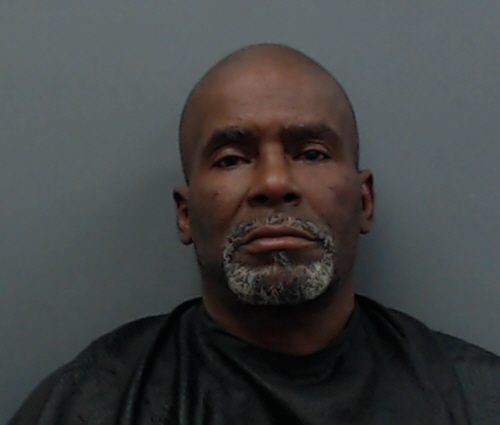 State Troopers in Gregg County arrested 57-year-old Curtis Allen over the weekend on a Titus County warrant for felony DWI and TDCJ Blue Warrant for Violation of Parole. His hometown was not available. He remains in jail in lieu of $20,000 bond.